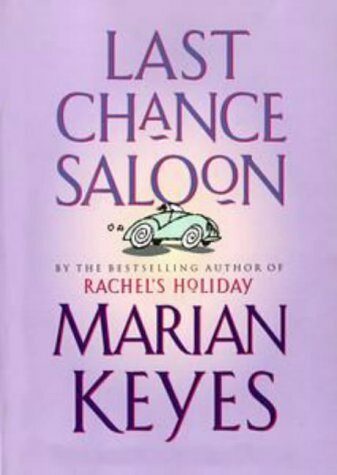 One of Marian Keyes' best books, laugh out loud funny (beware of reading on the bus if you're embarrassed by that sort of thing) and heart-wrenching in the right places. Sending as a rabck today - enjoy! Arrived safely in Finland today. Teddyke is ALL excited about this book, it will cheer up her days in bed while recovering from the flu (a bad one, with high fever and all)! Thanks a lot for this wonderful RABCK! 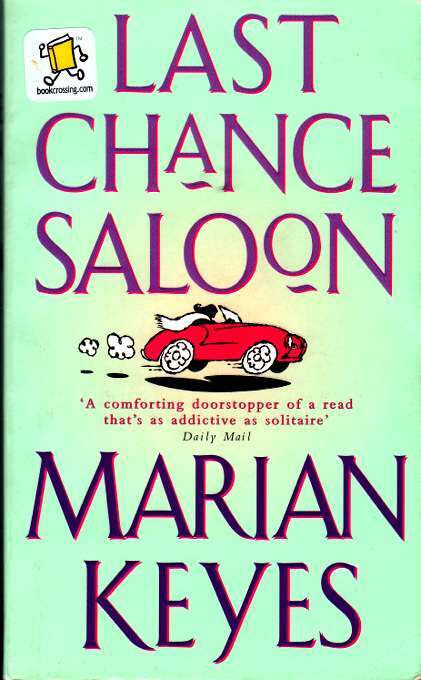 fun read, cheered up my days during the long lasting flu-illness. Still taking medicines now, but slowly getting better!